Indonesia Transport, Supply Chain and Logistics (ITSCL) is the only one Transportation and Logistics exhibitions in Indonesia. 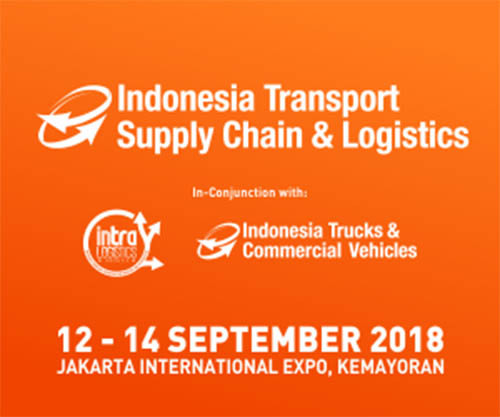 ITSCL has series of event which consist of Intra-Logistics Indonesia(ILI), Indonesia Trucks and Commercial Vehicles (ITCV), and Jakarta International Logistics Summit and Expo (JILSE). This year, ITSCL series launch its new event dedicated for seaport services in Indonesia and neighboring country, called Indonesia International Seaport Services (ISS).